Lock in a great price for Ballymena Farm Tourist Cottage – rated 9.4 by recent guests! Fresh farm eggs upon arrival. They were delicious at breakfast the next am Close to the local town of Parrsboro. We only had a one night get away , wish we had more time to explore this beautiful part of the province. Very quiet and private with the sounds of the farm animals nearby. Pet friendly as we had our little dog with us. Clean, comfortable, and peaceful. Shows exactly as presented online. Would definitely come back here and recommend. The hostess Ann is lovely. We were discussing how a very young couple may not appreciate this hidden gem as no TV; Well actually there is but it’s tiny and 1 station which is black and white and fuzzy. Made us laugh as recalled our childhood growing up with such. Comfy bed, good amenities, great view, nice breeze on the top of the hill, wonderful background noise of sheep and cows, and very close to Parrsboro. 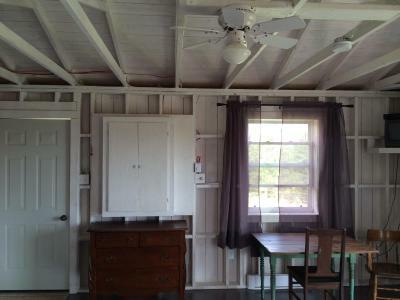 Quiet cabin, great for work or just hanging out on the porch overlooking the fields. Solid internet connection. Bathroom and kitchen are great! The cottage stands alone on a hill with a lovely view of the countryside. There is a wonderful feeling of tranquility about the place. 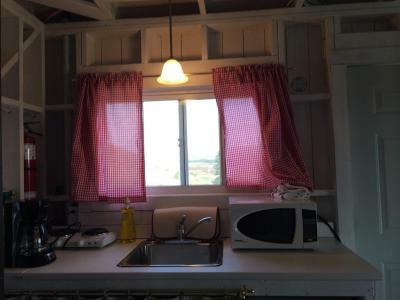 It has a nicely equipped kitchen, and FRESHLY LAID EGGS to allow for a longer stay. 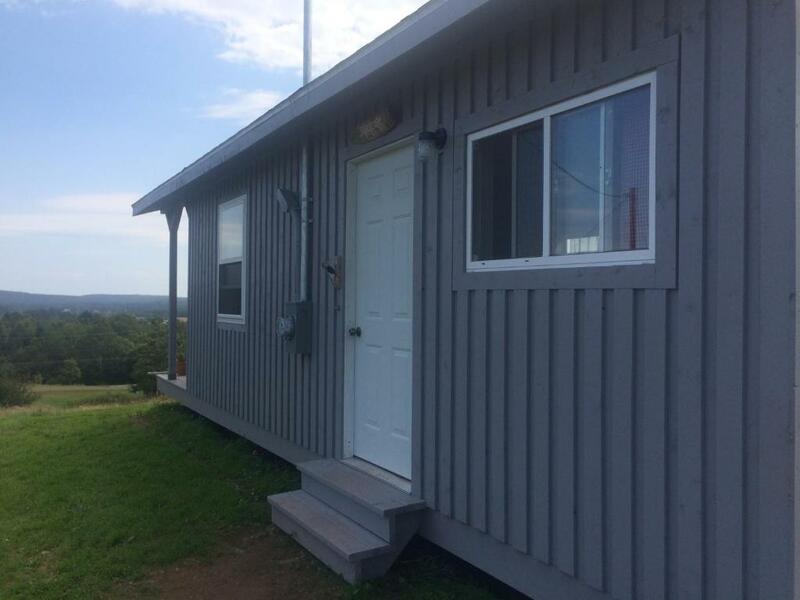 Lovely, bright, studio-style cabin with whitewashed walls and a stunning view over the Parrsboro hills. 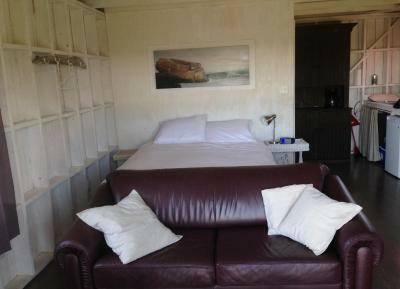 Big comfortable bed with a duvet, a kitchenette stocked with fresh eggs from the farm, and a deck with a barbecue ... what more could one want? Casetta molto carina ed accogliente, angolo cottura attrezzato bene, posizione tranquilla e con vista tramonto! la situation tres sympa ! 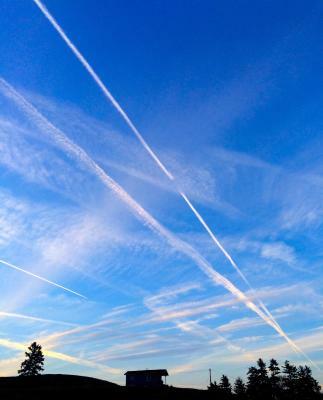 petit nid douillet niché au sommet d'une colline ; l'impression d'isolement . Mysig! Färska ägg lokal producerade varje morgon utan extrakostnad. Jätte goda! Fantastiskt utsikt! Free internet anslutning. 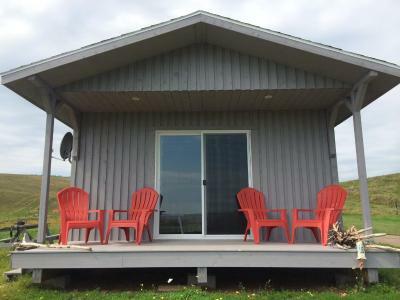 Located in Parrsboro, Ballymena Farm Tourist Cottage has self-catering accommodations with a patio and free WiFi. 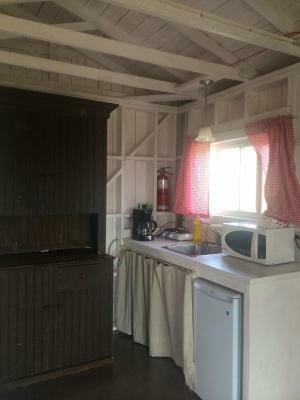 Guests staying at this farm stay can use the fully equipped kitchenette. 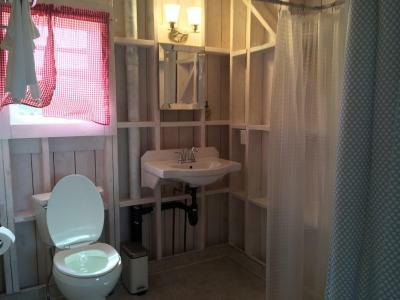 The farm stay also provides a bathroom with a shower. 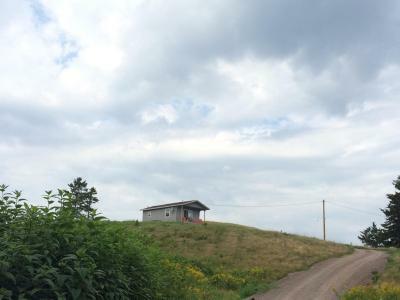 The nearest airport is Greater Moncton Roméo LeBlanc International Airport, 65 miles from the property. When would you like to stay at Ballymena Farm Tourist Cottage? This studio has a barbecue, kitchenware and kitchenette. House Rules Ballymena Farm Tourist Cottage takes special requests – add in the next step! Ballymena Farm Tourist Cottage accepts these cards and reserves the right to temporarily hold an amount prior to arrival. Please inform Ballymena Farm Tourist Cottage of your expected arrival time in advance. You can use the Special Requests box when booking, or contact the property directly using the contact details in your confirmation. No morning breakfast or even coffee. Can’t think of anything negative to say at this time! Would have been nice to have the window curtains in the main room not be see-through, and there were a couple caterpillars eating through the books on the bookshelf. 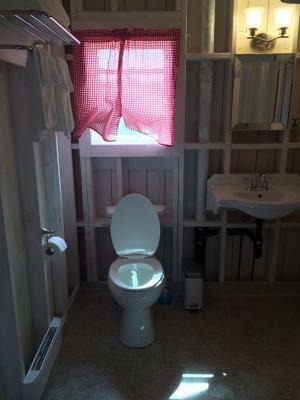 It is a cottage, though, so bugs aren't exactly unexpected.